Tawsuvan Falls (also spelled Tausuvan) is located in Brgy. Bongolanon in Magpet, Cotabato Province. It is one of the popular tourist destinations in Magpet. 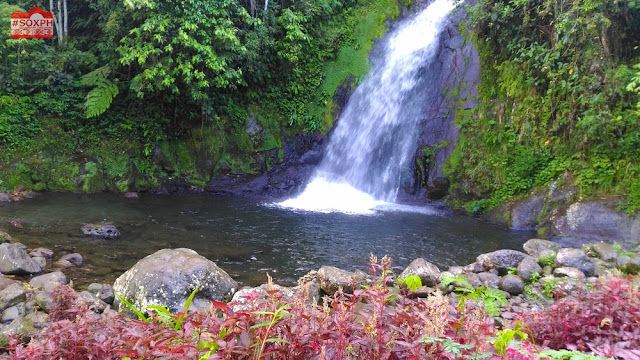 We finally have visited Tawsuvan Falls last weekend and we were amazed with its beauty. It is about 30 meters high with a a wide pool with a look that is inviting visitors to take a dip and enjoy its cold and crystal clear waters. 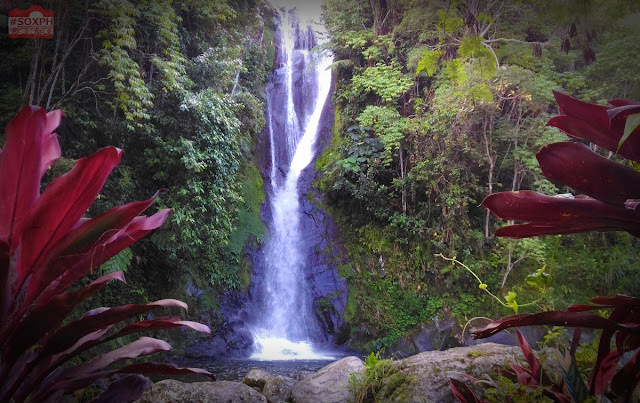 Tawsuvan Falls is more or less 45 minutes away from Kidapawan City depending on your transportation. From the Kidapawan City Public Transport Terminal, there is a jeep bound to Barangay Ginatilan. Then take a motorcycle or habal-habal from the village going to Bongolanon. Motorcycles from Kidapawan City, particularly in Crossing Mangga, are also available going to Tawsuvan Falls. Fare is at P250 per motorcycle (up to 3 passengers).